Sexual harassment in work environment causes some families to prevent their girls not to go to out-door occupations. Earning of low salary also spurs dissatisfaction of female journalists and others. A number of girls in briefings with The Kabul Times reporter regarded sexual harassment in their offices as a matter of concern and added that this situation caused the girls to abandon their profession as well. 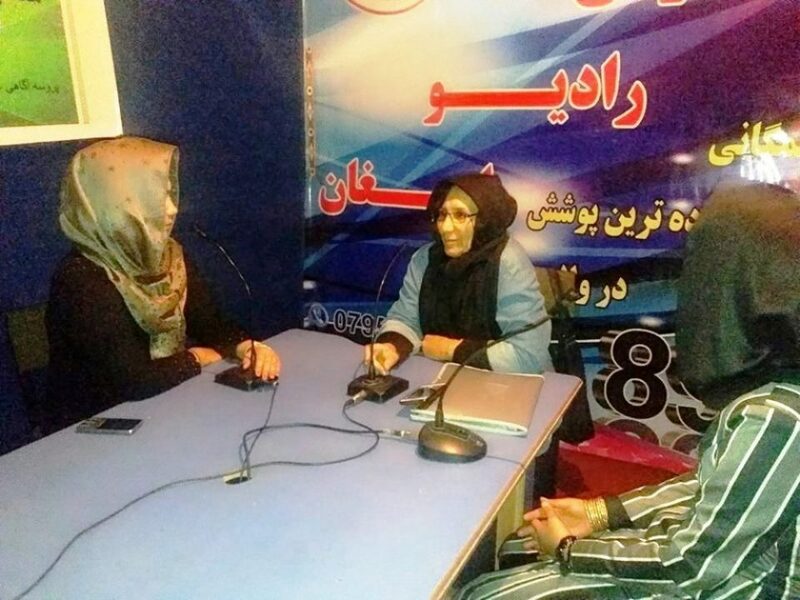 One of the girls, Fereshta in the connection asserted that female journalists not only in the capital, Kabul but in the provinces too, are facing with sexual harassment in their work places. She added that while the human rights institutions are active in connection with the rights of female journalists and are investigating related issues but, these institutions only investigate related cases and so far, they didn’t work to remove their problem in this respect. She also is complaining from her institution and added that if you have no recognition you would face some problems. One of these problems is low income with hard work that comparing males, female journalists are earning. Fereshta said. She continued that there is also no work immunity. If the employer want, sans any reason, they expel you. I demand the authorities concerned to pave the way for female employees so that the latters to continue their work sans any harassment. Rangina is one of female journalists who is working in one of news agencies. She says that if there is no sexual harassment in our work place, but meaningless assertions, bad languages and insult committed by some females causes our sorrow. She said that majority of female in work place criticizing on dresses of females and even on their behaves. Really, this is a matter that annoys us. For appointment in high posts, some males use female that this in its turn is another unsuitable behave before females especially female journalists. This female journalist wanted from human rights institutions of journalists to prevent such harasses. Otherwise, you would also be aware that a great number of female journalists abandoned their work environment and selected another profession. Another female worker, Mehr Shah says that majority of female are interesting to work in social activities. As a journalist, I leave for abroad for preparing some reports. I am facing with much annoyment but such act doesn’t prevent me for not collecting and preparing of report I want to continue it and my family supports me in the connection. This female also regards traditions rule in our society as well as insecurity as the matters cause the reduction in number of female journalists. But female journalists have a message that in working place, the female journalists should not be cowardly and should fight bravely against such unpleasant traditions. It should be mentioned that unfortunately, a number of girls instead of having a special position in Afghan society, and do suitable works, they appear in some TVs that is not acceptable for an Afghan and muslim female. Although, the laws of Afghanistan given the rights to female to share in social services like male, but the anti-feminism that in the course of recent years have been constitutionalized in Afghanistan faces move the female journalists with problems comparing other cases.